Just about every morning, Justin Woolverton wakes up to a big bowl of ice cream. Lately it’s been oatmeal cookie, but really, any pint in his freezer will do. 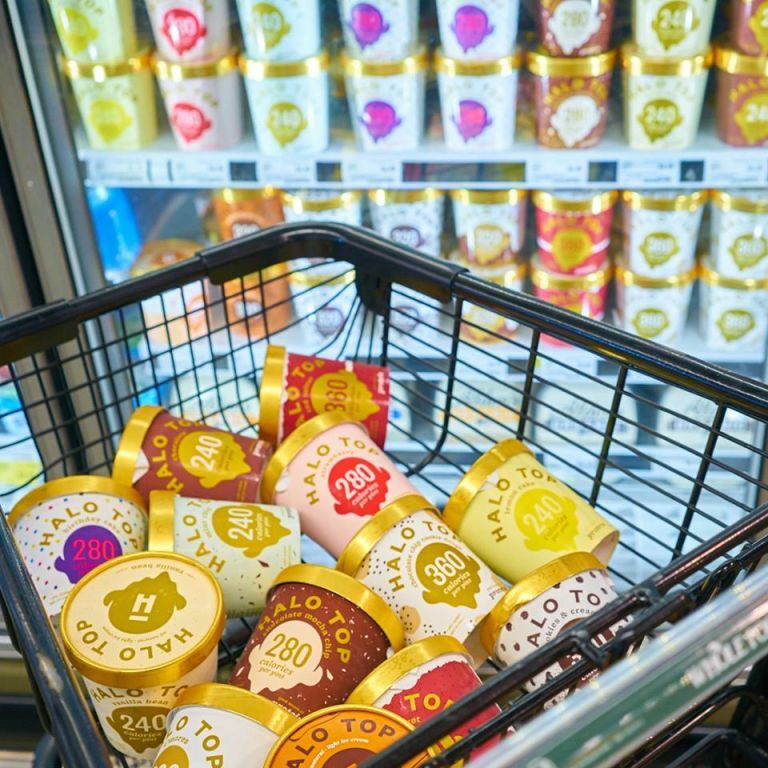 As the founder of Halo Top Creamery, his obsession makes sense: He’s so willing to stand behind the product that he’ll eat it on the daily. 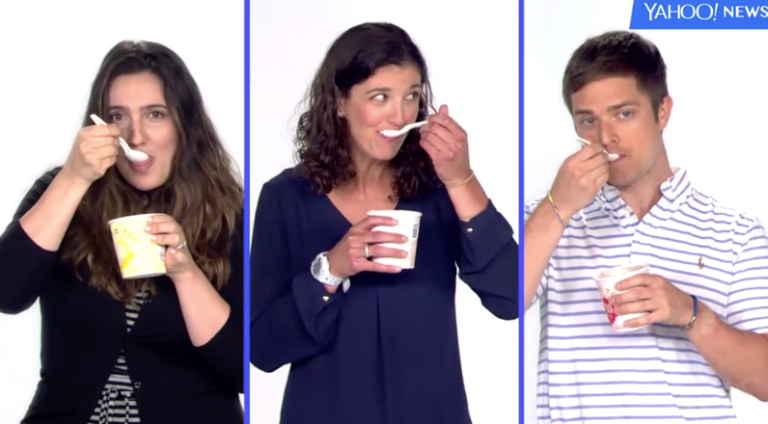 What Happened: At first, Davin “could hardly contain [her] excitement,” she said, but as you might expect, an ice cream-only diet started to wear on her mid-week. In five days, she went through 25 pints of ice cream. The Bottom Line: Davin doesn’t recommend eating only ice cream, instead suggesting a balanced diet and regular exercise. “Even after my experiment, I will undoubtedly eat this low-calorie ice cream again,” she wrote. 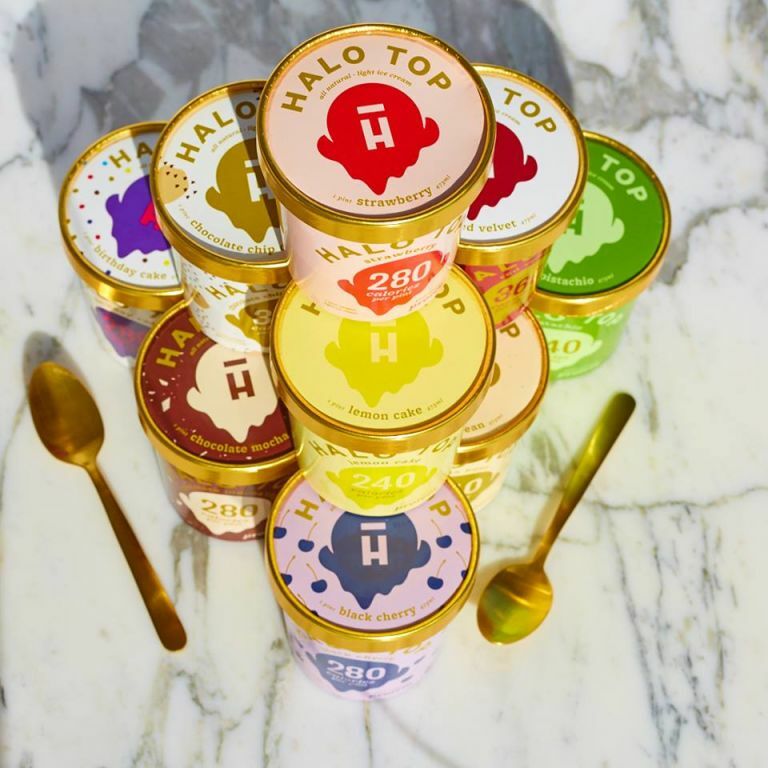 What Happened: Snow’s friend, a ripped fitness trainer, admitted to eating a pint of Halo Top each night, which inspired the writer to embark on what he called a week-and-a-half-long brain freeze. You know, for science.